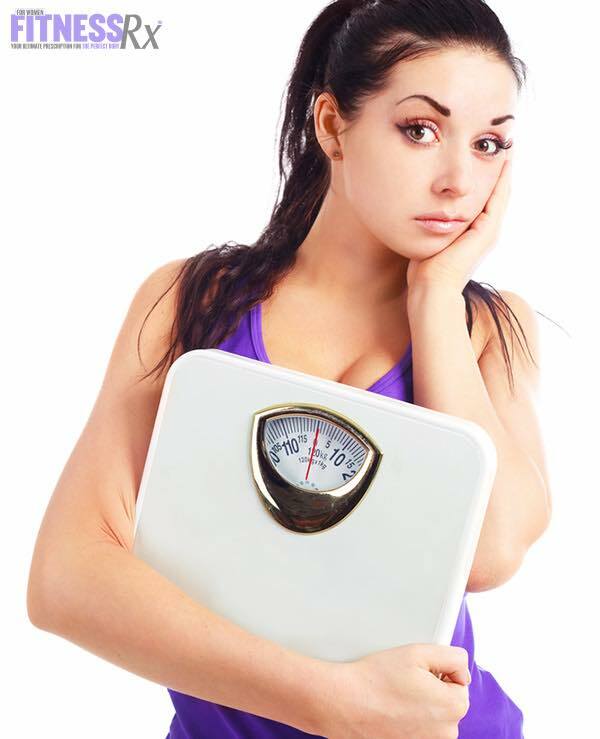 Some people may be regularly exercising and eating properly, but find that they are still not losing weight! Many of us can relate to this, and it happens for various reasons, since food is not the only factor that contributes to fat loss. When you are working hard and don’t see results, it can cause frustration and you may even give up on your diet, causing you to regain and weight you may have lost. As we age, become more mature and/or experience changes in lifestyle, our body responds and our hormone balances change. Our hormones work properly when they are balanced— progesterone, estrogen, testosterone, cortisol, growth hormones, etc. need to maintain balance, otherwise it can lead to weight gain, lost muscle, increased fatigue, water retention, etc. Solution: Check your hormones with an endocrinologist! Eat healthy food and proper supplements to help your body to restore an imbalance. Get enough exercise and sleep to help your body to function properly. The thyroid is an important gland when we talk about metabolism and fat. Some food can slow the function of our thyroid, and a slow thyroid will result in a slow metabolism. Feeling tired, depressed and quickly gaining fat could have a close connection of low thyroid function. Solution: Visit your physician and check your thyroid function. Some medications, foods and supplements can help to regulate a low or high thyroid function. This hormone is VERY important for a good metabolism, but in proper quantities. When insulin is too high, we can gain a lot of fat and are at risk for diabetes and many other metabolic diseases. Solution: A high carb diet may increase the secretion of insulin. Instead, try a diet high in fiber, and don’t skip meals. Check your insulin and glucose regularly. When you we starve or don’t eat enough, our metabolism works slowly and we lose muscle tissue. People who are larger or have more muscle burn more calories, even at rest, according to Mayo Clinic. Solution: BALANCE! If you need to lose body fat just do it properly with the correct macros that your body needs, and try to do the process slowly! Plan your nutrition with food that you like. Cortisol is a hormone that we produce when we are stressed. Cortisol is necessary for many body functions, but it can be dangerous if it’s too low or high. When we live a stressed life and have a high cortisol level, our body stores fat and gains bodyweight. Solution: Try some relaxing activities! Exercise regularly and include other relaxing activities in your life.